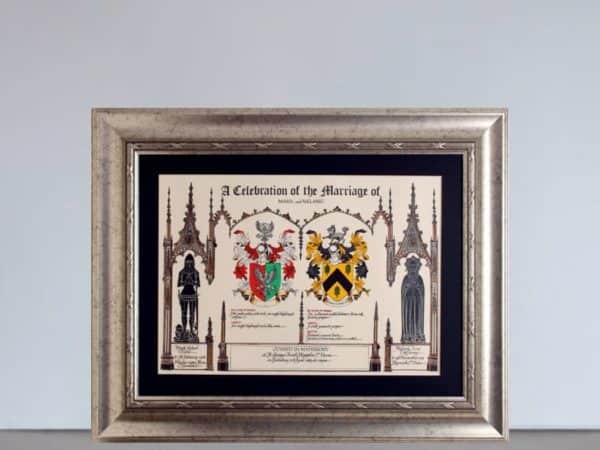 This is a bespoke piece and our hand painted Celebration of Marriage framed scroll are stunning and beautiful. 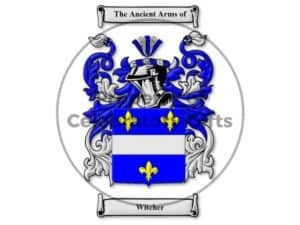 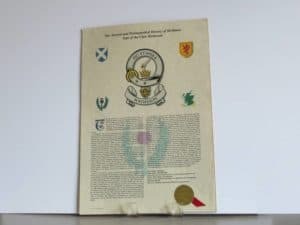 Hand painted by our heraldic artist the two Coat of Arms are meticulously crafted revealing the crests and mottos if applicable. 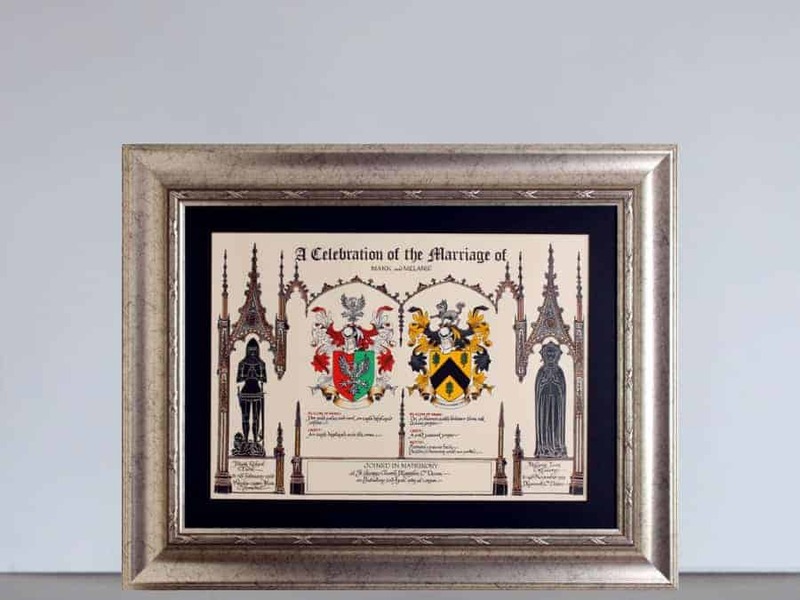 A perfect gifts for a Wedding, Civil Partnership or Special Gift. 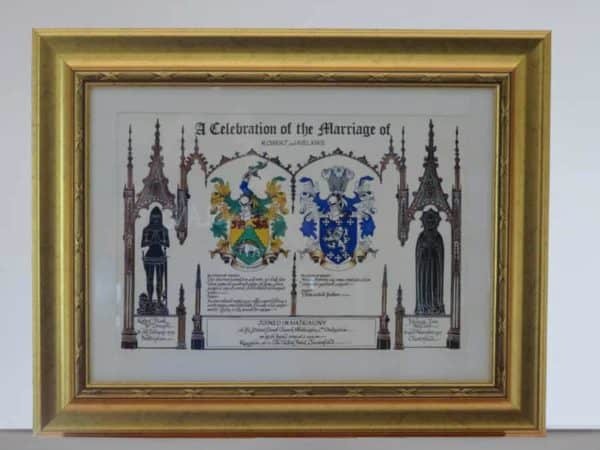 Mounted in a Gold or Silver coloured frame measuring 480mm x 610mm. 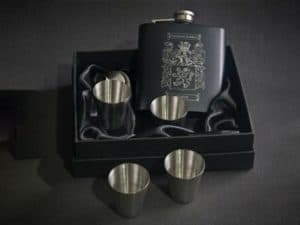 Delivery is within 6-8 weeks.